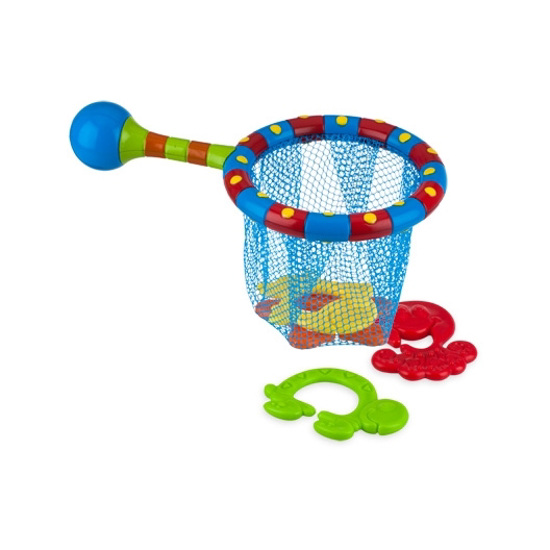 The Nûby™ Splash N’ Catch™ Bathtime Fishing Set teaches coordination, encourages development and provides hours of enjoyment. 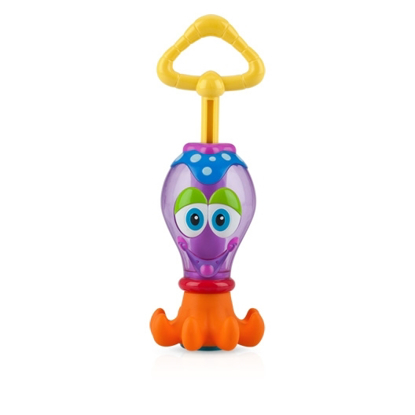 With your child in mind, this toy is designed with bright colors and fun shapes that make bathtime fun! All Nûby™ products are made of safe, durable materials that exceed all government safety regulations and standards.